When it comes to 4K Raw capture there are various options for all sorts of budgets. 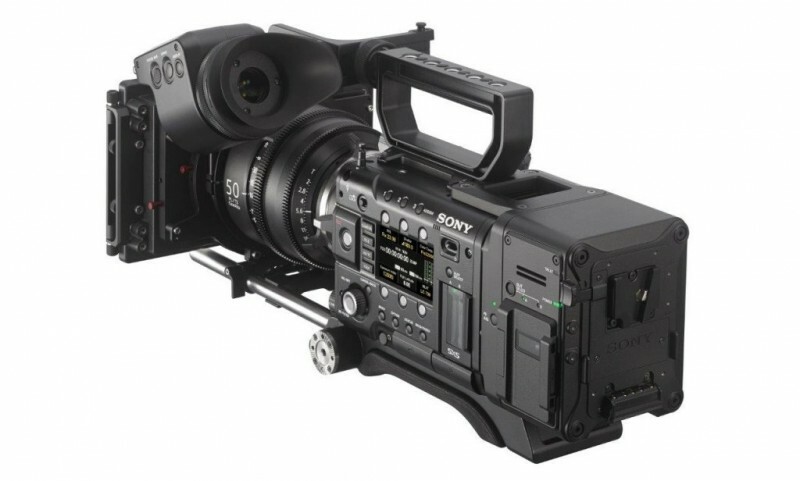 From the budget friendly Sony FS700, and more recently the FS5, to the Blackmagic URSA Mini 4.6K, to high-end offerings such as the RED cameras, ARRI and of course, good old Sony. While the pretty much all their “raw” capable cameras below the Sony F5 are 12-bit (including the FS7 and FS5, which require an external recorder for any Raw recording, much like the F5/F55), when it comes to their high-end cameras – the 16-bit Raw from the F55 is where its at if you want to get the absolute maximum out of a Sony camera (below the F65, which is a totally different beast compared to everything below it). 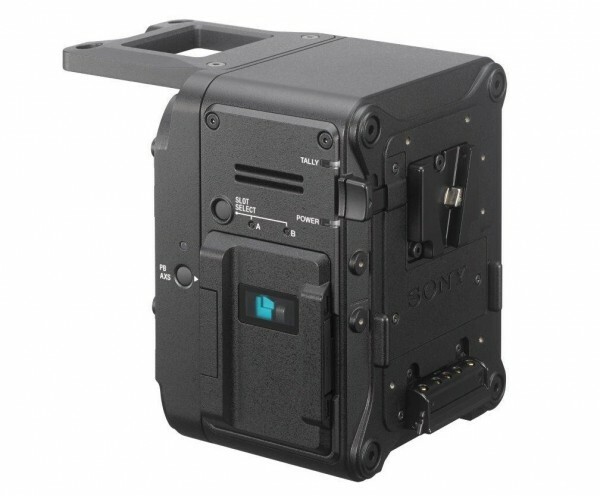 The CineAlta Sony PMW-F5 and F55 on the other hand are quite popular among owner-operators and rental house. 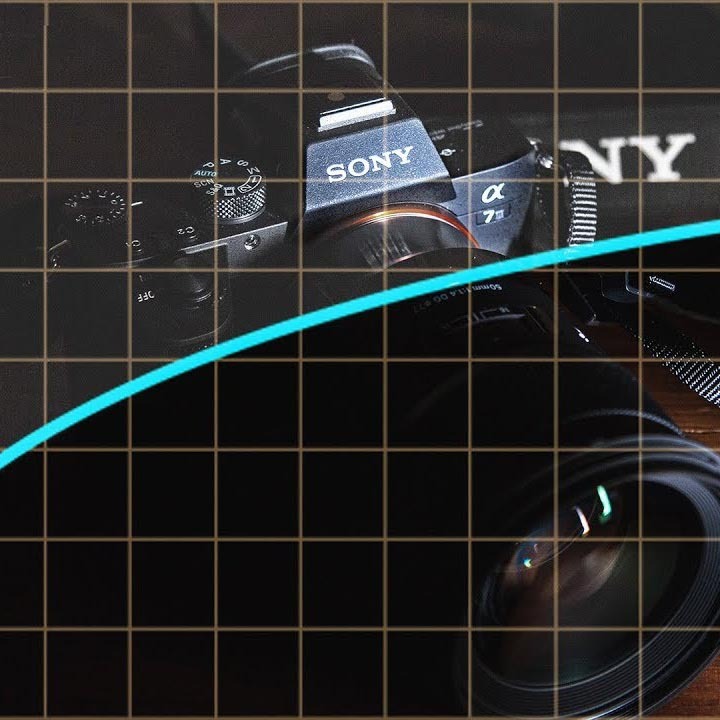 These two have been around now for more than 4 years, so about a year ago in 2016, Sony decided to refresh the line-up a bit by announcing a new, upgraded 4K raw recorder for the two cameras called the Sony AXS-R7. The AXS-R7 is of course the upgraded model to the previous AXS-R5 raw recorder, which was able to record at a maximum of 4K/60p Raw. 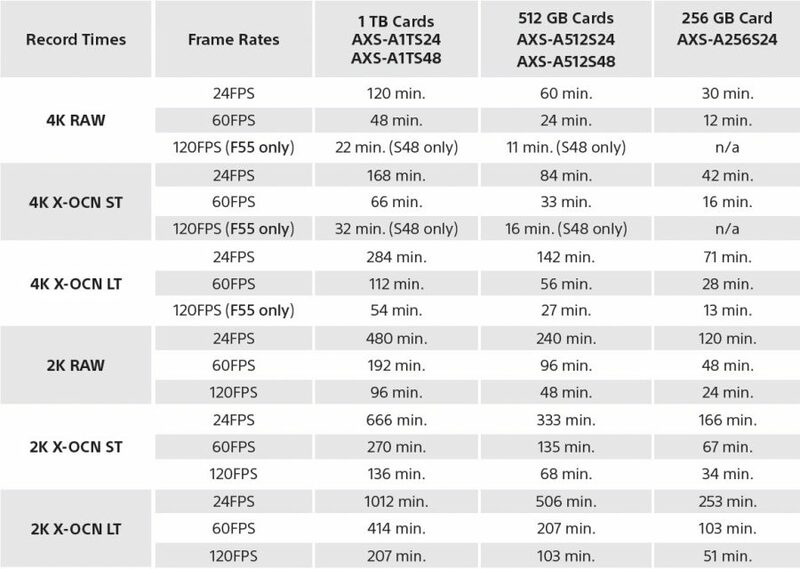 The new AXS-R7 (again) supports 16-bit linear Raw, however it is now able to offer a new maximum frame rate of 4K/120fps (F55 only), while both the F5 and F55 can do 4K/60p and of course 2K/240fps. 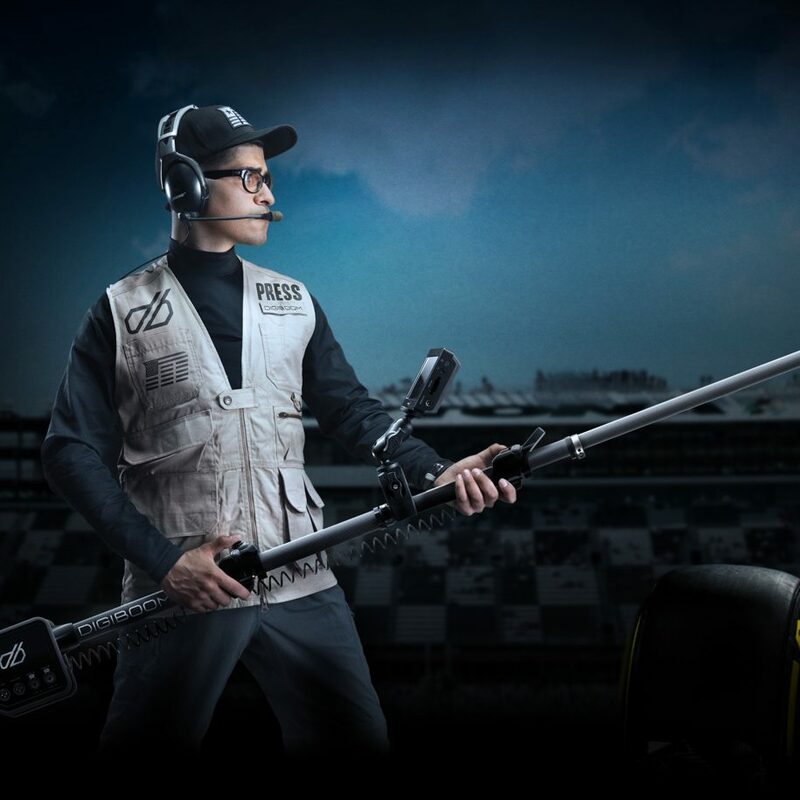 Much like its predecessor, the new AXS-R7 is also a “dockable” recorder allowing for perfect integration at the back of the F5/F55 without the need for additional “rigging”. Apart from the 4K/120fps Raw, the other two big new features of the Sony AXS-R7 are the 30 seconds Cache recording in 2K raw (wildlife DP’s will love this) and of course the new 16-bit linear X-OCN recording. X-OCN produces file sizes much smaller than the current 16bit Raw (which in itself is also compressed), resulting in longer record times, faster file transfers and more economical post-production. However, unlike conventional codecs, X-OCN retains the quality of 16-bit linear encoding, far exceeding 10 or 12-bit formats – often at lower bit rates. X-OCN is ideal for the most advanced workflows, including High Dynamic Range, Sony’s S-Gamut colour, REC.2020 deliverables and 16-bit ACES postproduction. The AXS-R7 delivers two modes of X-OCN recording in both 2K and 4K. X-OCN ST (standard) is the choice for maximum quality while X-OCN LT (Light) is ideal where lower data rates and smaller file sizes are critical. Frame rates extend up to 4K/120p with the F55, up to 4K/60p with the F5 and up to 2K/240p with both cameras. 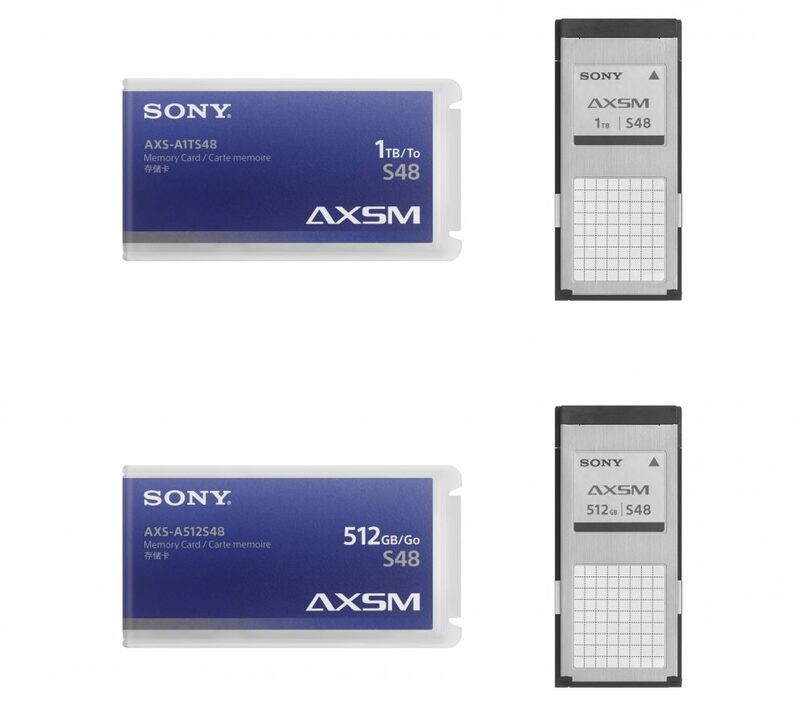 The new AXS-R7 ($6,980 at B&H) also supports the latest high-performance AXS memory cards available in 1TB and 512 GB capacities (AXS-A1TS48 and A512S48); these cards can support sustained read and write speeds of 4.8 Gbps, delivering 44 minutes at 59.94p or 22 minutes at 120 FPS (1TB version). For those of you F55 owners out there wondering what the new X-OCN format looks like check out this test filmed by Gavin Rawlings from Aussie based Venture Films. 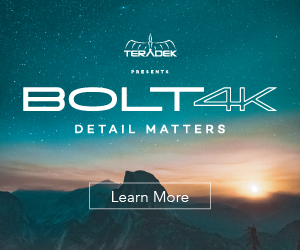 Be sure to watch it in 2160p for best results (preferably on a 4K monitor/TV, duh). Shot on Sony F55 + AXS-R7 4K Raw recorder. Frame rates range from 25, 60 and 120fps. All shot in the new 4K X-OCN ST flavour. 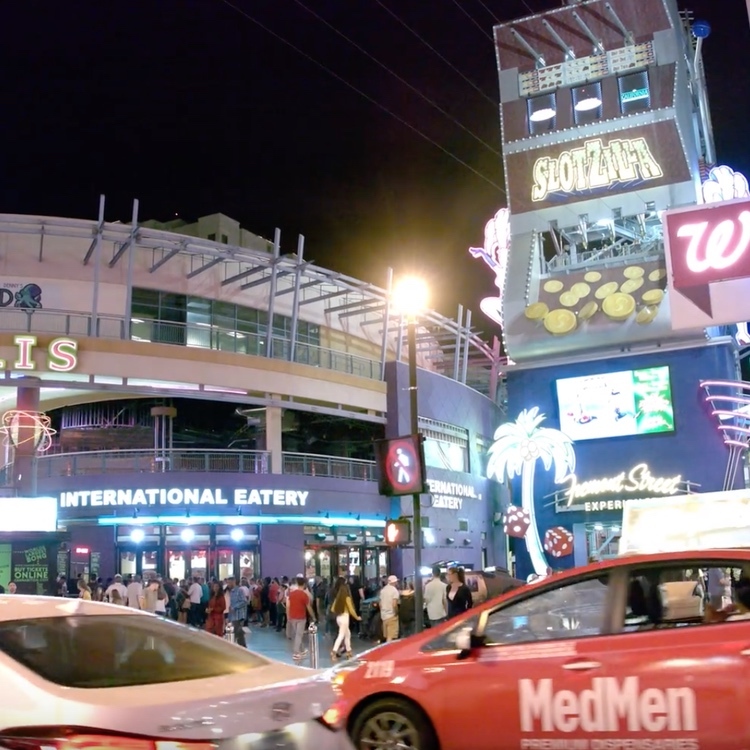 It is footage like this that really makes me want to shell out for a top range HDR 4K TV. The Sony F55 is still a top dog camera at ($29,000 USD body only) with quite a few Netflix/HBO shows (Marco Polo, Vinyl) and narrative dramas shot on it and now with the AXS-R7 raw recorder it looks like there’s a lot more mileage to be had from. The F55 certainly isn’t a camera for budget oriented productions, as it requires a significant investment, and the new AXS-R7 if nothing else, does solidify even more the position of the F55 as a top-tier camera – in the same league as RED Epics, Alexa’s, Varicam 35’s and such that you can pick up (rent or buy) and shoot anything from a decently budgeted commercial to episodic drama, cinematic documentary or narrative feature. The more efficient compressed 16-bit X-OCN Raw format is kind of a bid deal as it offers significant savings in storage and a more streamlined workflow. At the moment Sony are running some promotions on the new AXS-R7, such as $4,000 Off when you buy a Sony F55 + AXS-R7 as well as a trade-in deal where you can get $2,000 for your old AXS-R5 (see promo brochure here). See links to each deal, as well as the media bundles below.